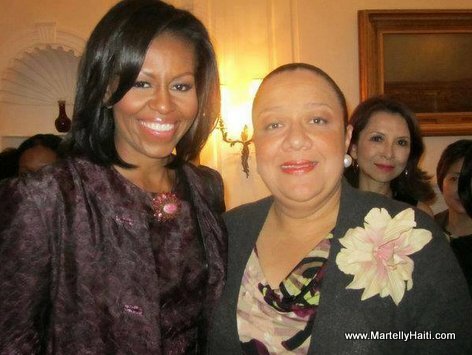 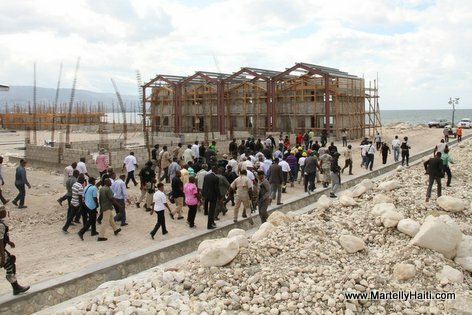 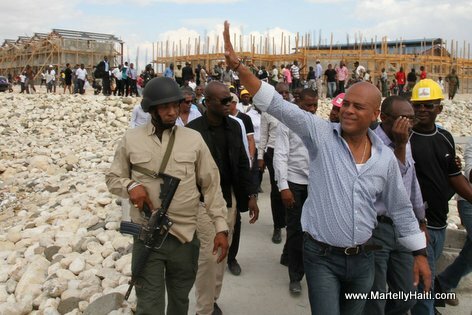 President Michel Martelly vizite warf Jeremie jounen Mardi 10 Fevrier 2015 la ansanm ak madanm li, Premiere Dame Sophia Martelly, ak Premier Minis Evans Paul. 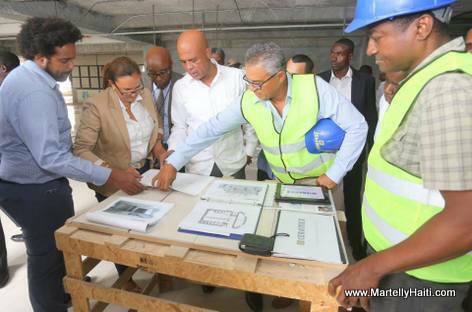 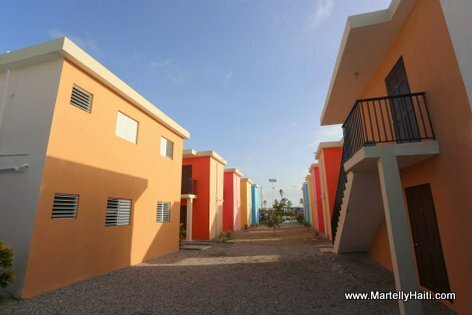 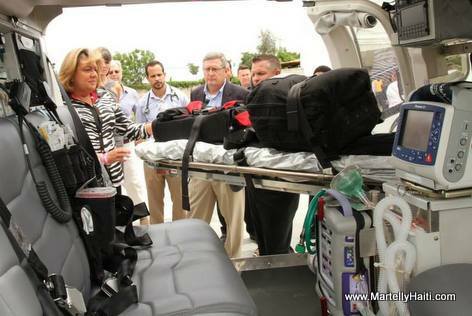 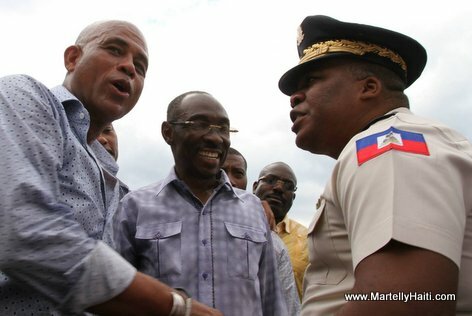 Haiti First Lady Sophia Martelly visited Haiti Air Ambulance and Hospital Bernard Mevs Tuesday, May 20 2014, to get a better idea of their mission, their method of operation and especially to support them. 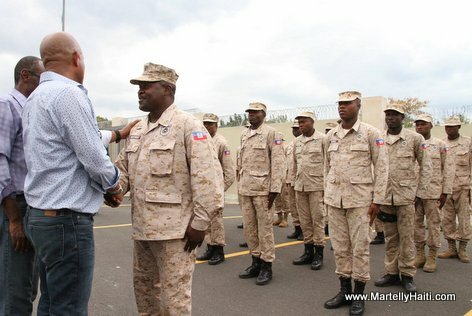 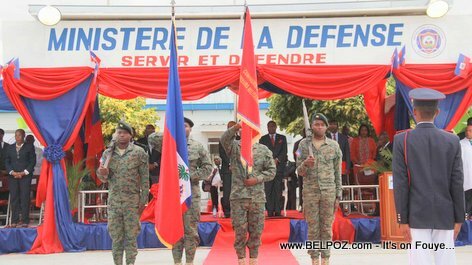 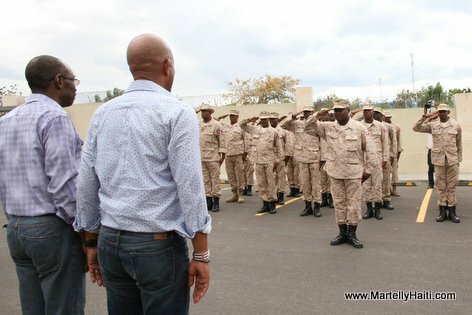 Translation:President Martelly today fulfills a pledge; that of providing the country with a defense force.